BGP is a routing protocol that provides exchanging routes between different autonomous systems. It is known as the “routing protocol of internet” as well. * BGP uses TCP port 179. * BGP has a very high metric value. It is the routing protocol that converges slowest in the world. 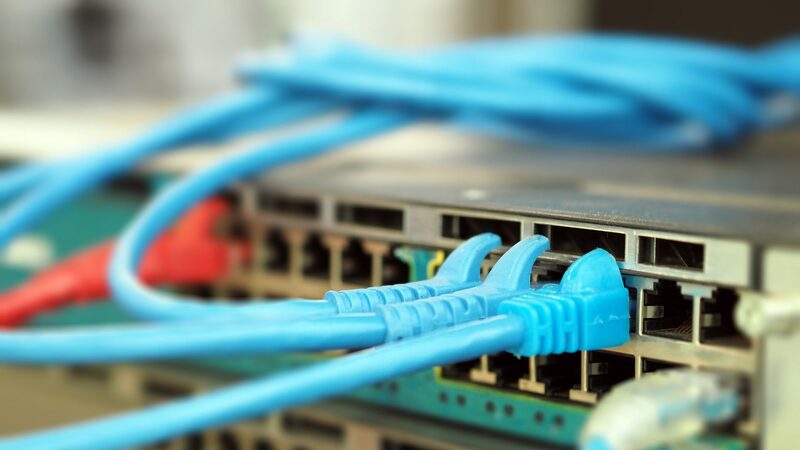 If branch offices have better connection to ISPs, it is useful that taking partial updates from ISPs. For instances routes of Russia and Australia are advertised and delivering these specific routes to corporate office can be provided via BGP. After preferred route for Russia can be managed over ISP-1, preferred route for Australia can be managed over ISP-2. If the link is down which goes to ISP-1, traffic can go ahead over ISP-2. All routing table of internet can be gathered from ISP-1 and ISP-2 but that requires two routing table which needs over 100 MB of memory. Corporate office router can’t put all of these paths to its routing table and keeps them on BGP table. If a path is down, corporote office router finds this path from BGP table. This method requires too much sources. If BGP is not tuned, it behaves just like RIP ! It is a distance vector protocol but as known as “path vector” too. 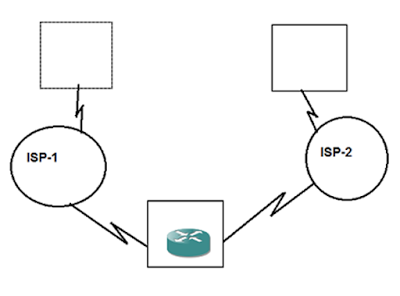 ISP-1 and ISP-2 send full routing tables to corporate office router and corporate office router defines the best path via hop count ( ISP count ). * Routing table : Includes best path for the target network. 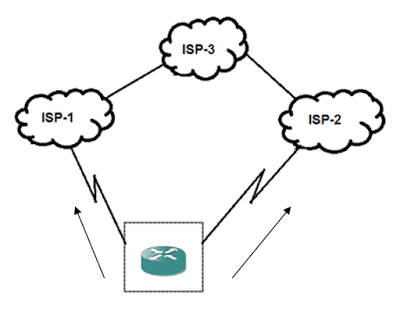 * Open : Starts session between routers like a hello packet. * Keep alive : Controls if the neighbor is up or not. * Update : Update packet is sent if there is a change in the network. * Notification: This packet is sent if there is an unwanted situation and neighborship is deleted.